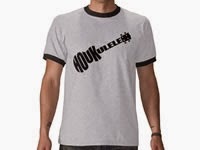 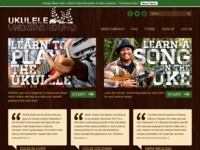 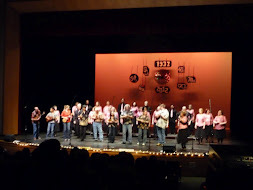 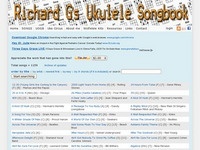 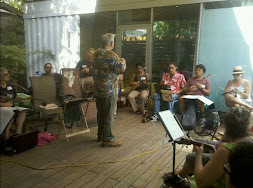 This site hasn't been updated in years, but it still has a great selection of uke music. 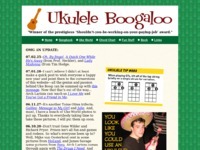 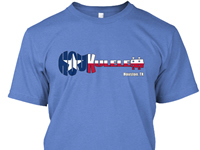 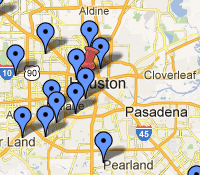 An active blog, great tabs and chords, along with other uke goodness. 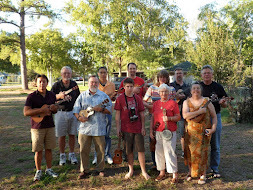 Ukulele Underground was created in 2007 with the purpose of helping to grow the next generation of ukulele players throughout the world. 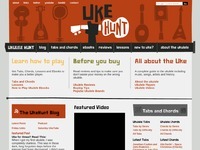 The site includes tons of video tutorials and a very active forum.